Already at the tender age of just nine years old, Norbert was infected with the racing virus. 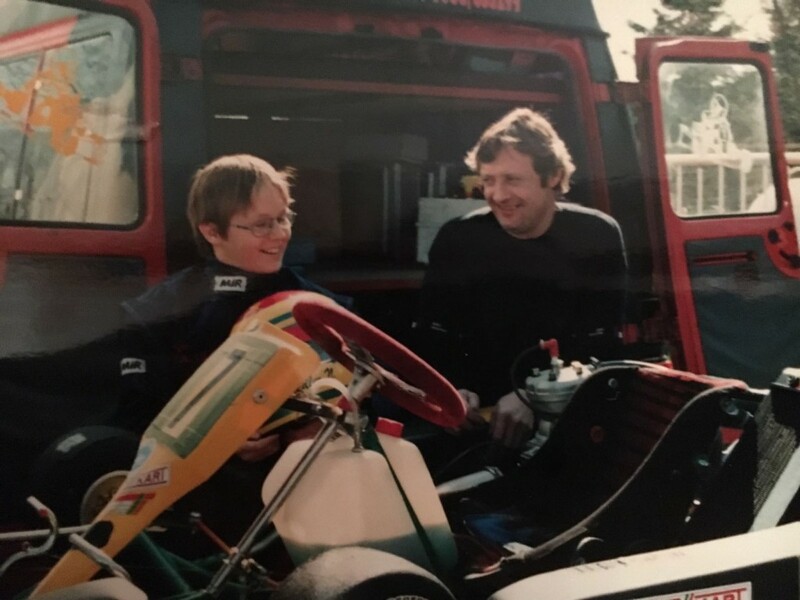 “At the time, my father had bought myself a kart. Immediately I knew that I want to be a race driver,” he remembers exactly. In the following years, the Tyrolean fought his way from karting to various formula racing categories. “For a normal family like mine it was not always easy to get the budget for formula racing. Luckily we were able to build up a strong network of supporters,” he looks back. 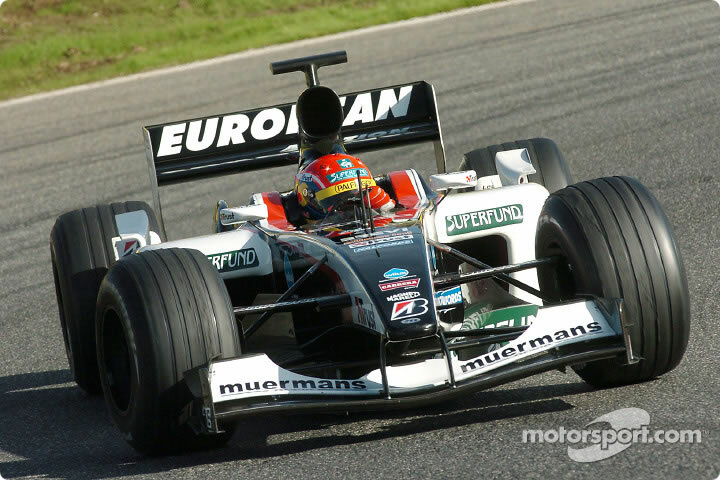 Back then, even a move into Formula 1 seemed possible: During a test for the Minardi team, he impressed with fast lap-times. 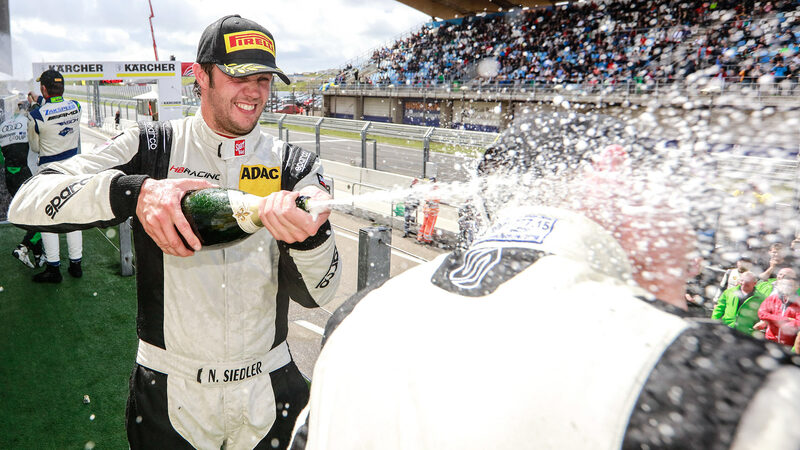 Since a few years Norbert earns his living from racing and travels around the world as a freelance GT driver. 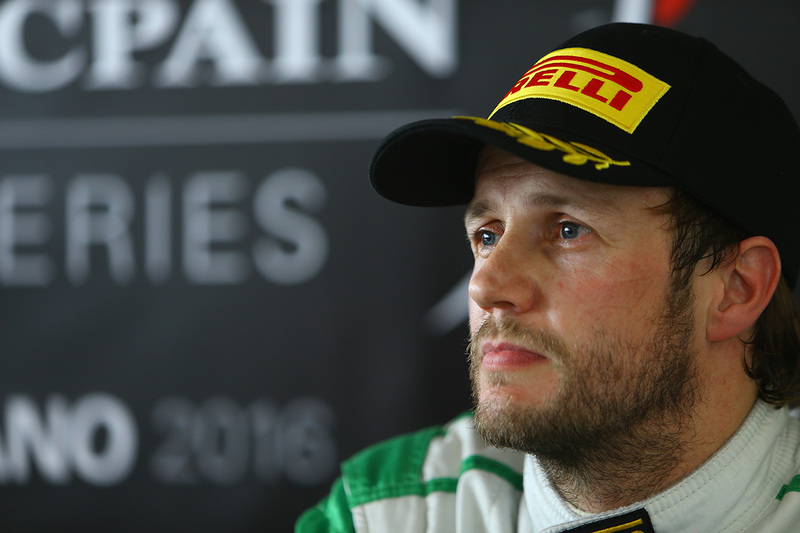 The 34-year-old is considered as one of the fastest GT3 drivers in Europa. Ferrari, Mercedes, Lamborghini, BMW or even Jaguar: The Austrian feels comfortable in all cars.